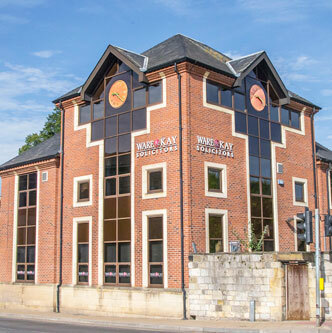 Ware & Kay has offices in York, Wetherby & Malton and offer a wide range of legal services to individuals and businesses throughout Yorkshire and beyond. 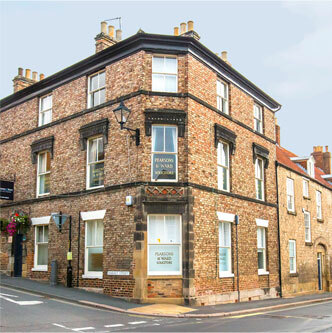 We also have an office in Malton under the trading name Pearsons & Ward. Our reputation for good quality services has been built up over many years, the first partnership having been formed in 1812, and our clients tell us that being able to reach us and get a response when they need it is one of the things which sets us apart. 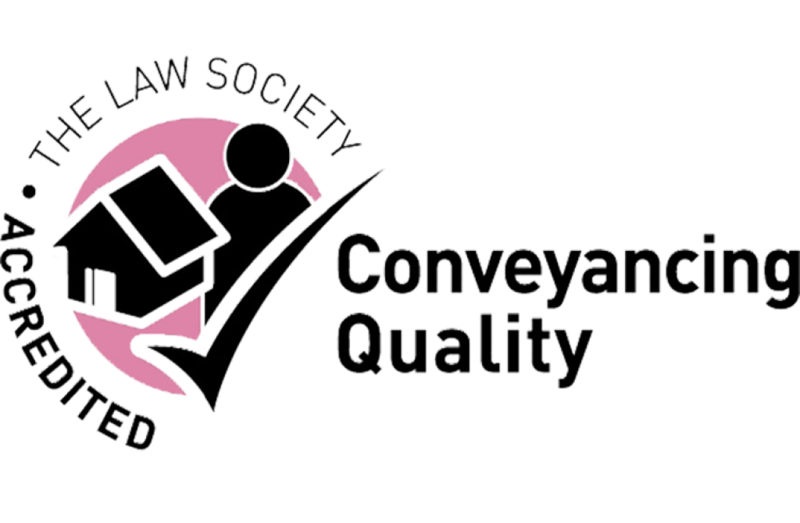 At Ware & Kay, it is extremely important to us that we provide you with an excellent service. We are proud of the service we provide and over 95% of our clients testify to that. They also say that they would definitely use us again in the future and that they would also be happy to recommend us to someone else. 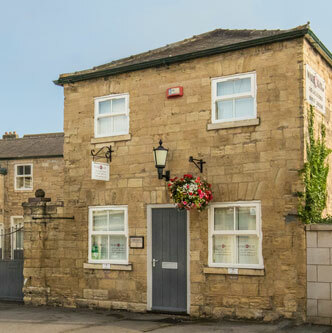 With over 200 years advising clients in Yorkshire, Ware & Kay lawyers have the experience needed to provide you with a prompt and efficient service at competitive prices. Do not delay, call us on 01904 716000 (York) or 01937 583210 (Wetherby) or 01653 692247 (Malton), or alternatively, you can complete our online contact form. Our mission is to achieve the best possible outcome for our clients by providing expert legal services with a personal touch at a competitive price.